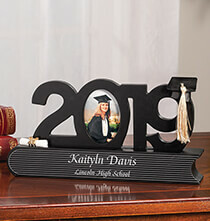 The years have gone by faster than you realize and now it’s time to find a personalized graduation gift for a family member or friend. If you need some great gift ideas, this collection has a bit of everything. We understand that finding the right gift is all about knowing what your gift recipient enjoys, which is why we offer so much variety. Choosing a Meaningful Gift Graduation day is a milestone in a person’s life. It’s a day filled with fond memories of the past—hope and excitement for the future. 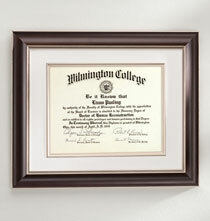 Your choice of gift should appeal to the person the graduate is today. 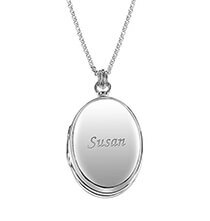 Personalization is a wonderful way to make your gift more meaningful than it already is, and that’s sure to be appreciated by your recipient. 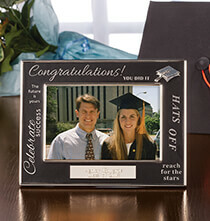 Personalized graduation gifts for him or her can focus on cherished memories or be something fun or practical. Since everyone’s different, our collection embodies all these viewpoints. 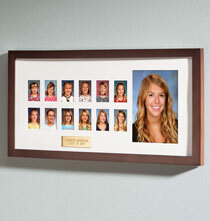 Because these items are personalized with the grad’s name or initials, they also become treasured keepsakes. Gifts involving photographs are special because they involve photos of the recipient, and perhaps the recipient’s family and friends. 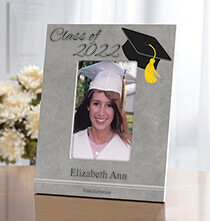 We make it easy to create a simple or elaborate photo gift with cool photo frames and photo albums. 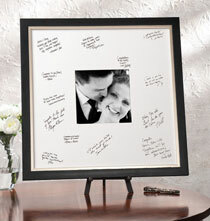 The simple photo gift combines one of our personalized frames and a photo of your choice. 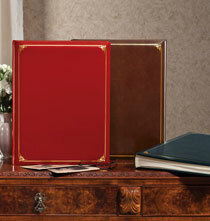 The elaborate photo gift combines one of our luxurious photo albums with photographs you select. 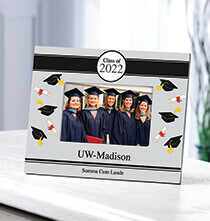 Or, you can simply provide them with a personalized album and let the graduate fill it however they wish. Select a lovely bracelet or pendant necklace from our collection for the grad who typically wears jewelry. This is the type of gift that may be worn daily or on special occasions. 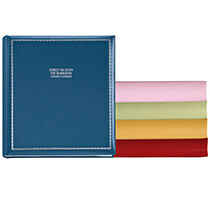 Practical gifts are items the graduate can use at home or work. In this collection, practical gifts include personalized mugs, bags, pen sets and more. Graduation day is almost here, and your gift is going to make a deserving graduate beam with happiness.